1. FILM DAY -This one has to be my favourite, get into your comfiest pyjamas, get a snuggly blanket and wrap up all warm, get your favourite snacks and veg in front of the TV watching all your favourite films or Netflix series! Do this alone or with your friends/family. 2. MAKE SOMETHING - It could be a piece of art work, a paper mache dinosaur, cakes, a treasure hunt, a den, a jigsaw, bunting or whatever takes your fancy. 3. CLEAN UP/CLEAR OUT - We're all guilty of having days where we are like 'Oh, I'll do that later', that later never seems to happen, why its dull outside why not crank up the radio/spotify and get the bin bags out, have a real good clean up and things you no longer need give to your local charity shop or try and sell it online, that would be a successful day cleaning and making money. 4. PAMPER DAY - This is obviously hard if you're a parent like myself unless you have a lovely family member willing to have the kids for an hour or so. But if you can get on some relaxing music, get your moisturisers and potions out, face masks etc and run yourself a hot bubbly bath. Have a good soak to unwind then just relax on the bed with a face mask and pretend you're in a spa, if only. 5. 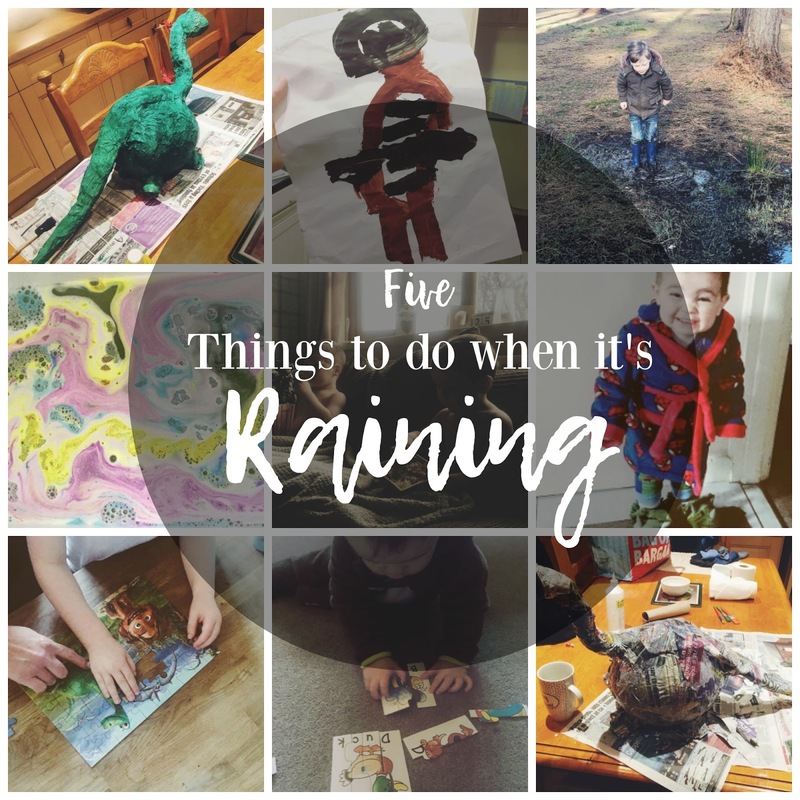 JUMP IN PUDDLES - You don't have to stay indoors of course when it's raining you can go and have fun outdoors, get your wellies on and your waterproofs and have fun splashing about and explore in the garden or local parks and forests. Whether you like being indoors or outdoors you can count on Chill Insurance to have you covered, from your home to your car and more. Do you have a plan for wedding? Do you surprised by the high price of wedding dresses? Come to have a look. It will not make you disappointed. PIXIE LOTT NEW AMBASSADOR FOR KISS & GIVEAWAY!